High quality trainer's tape conforms to all areas of the body. 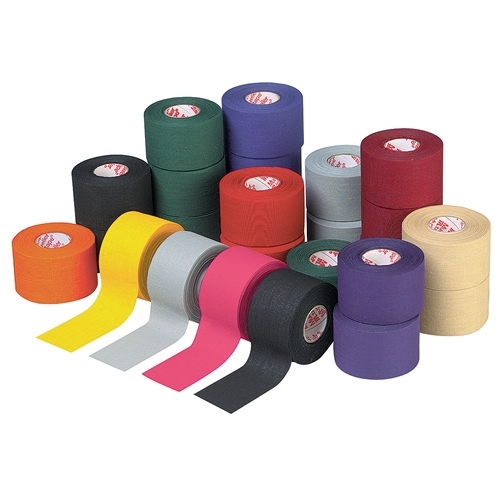 Provides firm support and compression and is ideal for most taping applications. Can also be used on equipment such as baseball bats and hockey sticks. Easy to tear and unwinds to the core.